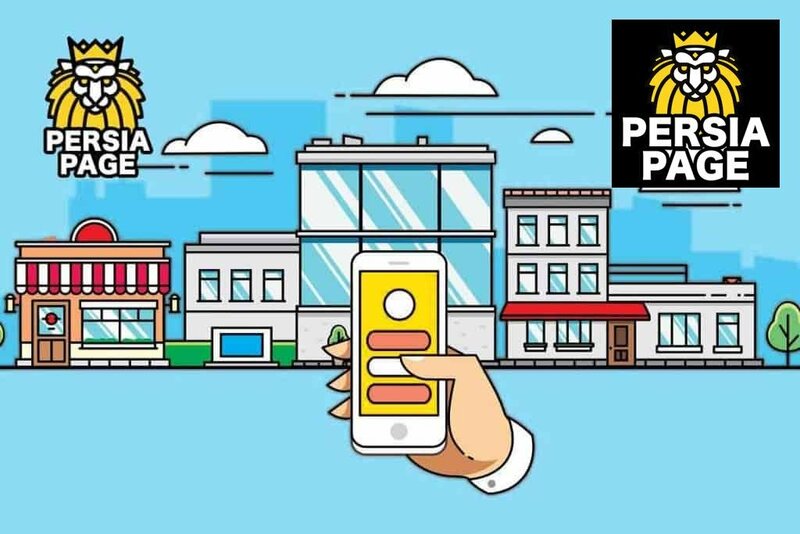 Use Persia Page platform to earn more customers by easily syncing your listing across the Persian business directory! How do I add my business to PersiaPage? Please note that any business additions must first be evaluated by our moderators before they appear in PersiaPage search results. This process typically takes 30 days or less, depending on our ability to independently verify the information. If your business is eligible you will receive an email notification when your business submission is accepted. The best way to manage your business on PersiaPage is by claiming your Business Page and creating an account. To begin the claim process, click the “Claim your business” Under the Map in Your Listing. Please fill the form carefully and add your full name, email and additional information if any. To verify that you are the owner of your business, PersiaPage may call the number listed on your business page.